Looking for a short term let London in leafy Bloomsbury, close to The British Museum and the University of London? 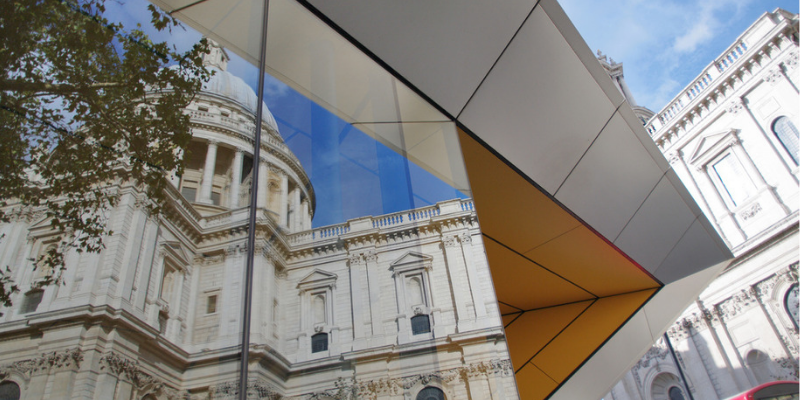 The atmosphere of this genteel central London neighbourhood is heady with culture and learning. Russell Square with it’s greenery and pretty benches is one of those perfect spots to sit and rest. Bloomsbury itself has plenty of historic and learned charm to boast of, making it an ever popular choice for students and culture lovers looking for a short term let London. The cabman’s shelter you see here on the square is one of just 13 of these little refuges that still exist in London today. They were established in the 1800’s as places of rest for horse and carriage cab drivers and they are now Grade II Listed Buildings. 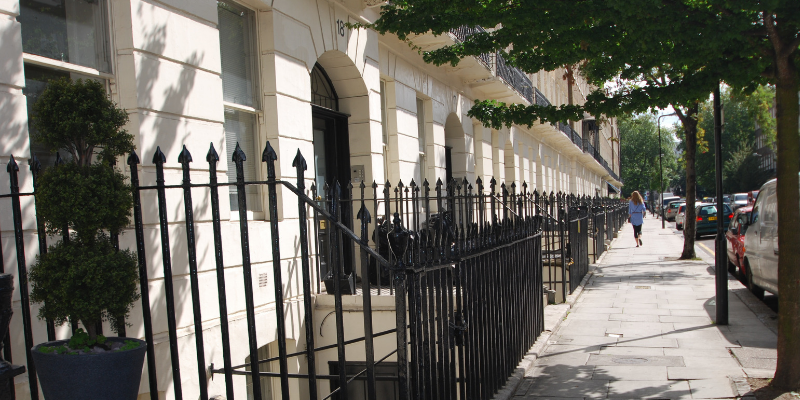 Bloomsbury is strongly associated with literature, and Russell Square reinforces this trend. Many of London’s most famous poets and writers frequented the square at one time or another, including T. S Eliot and some also lived here or nearby for a time. Virginia Woolf and the Bloomsbury set of writers and painters are perhaps the most well known. We are certain that Virginia sat on a bench in Russell Square many times in her day, lost in thoughts of her new book. The Russell Hotel looms large on the Square and it is a formidable example of Victorian architecture. It’s interior is as luxurious and plush as the outside would suggest. The hotel’s restaurant is an exact copy of the main restaurant on board The Titanic; they shared the same architect and designer. In 2002, Russell Square was re-designed in keeping with it’s original lay-out. A fountain was built that shoots up high jets of water that land again with a tremendous splash, making this a popular place for children to visit in the summer. Read our Bloomsbury area guide to find out more and peruse our Bloomsbury short term let London selection at ease. 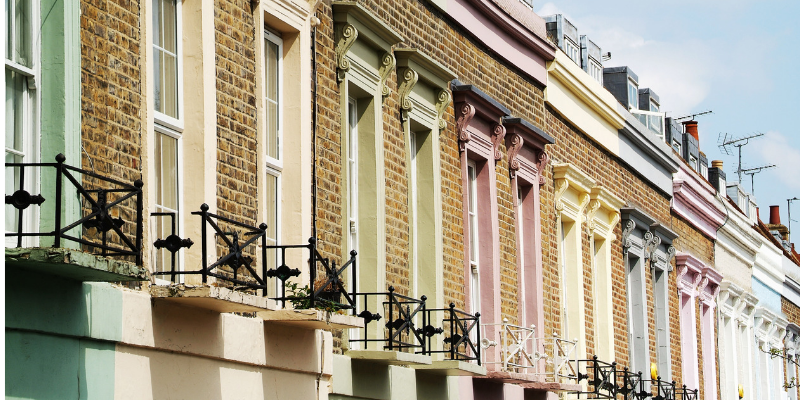 This neighbourhood and its surrongdings is one of the safest and most pleasant in central London, making it a popular choice for a holiday home when you visit London.